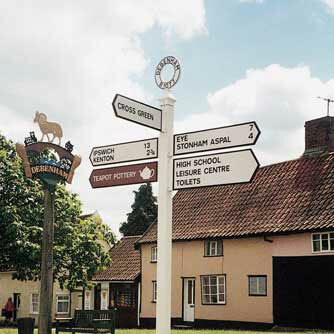 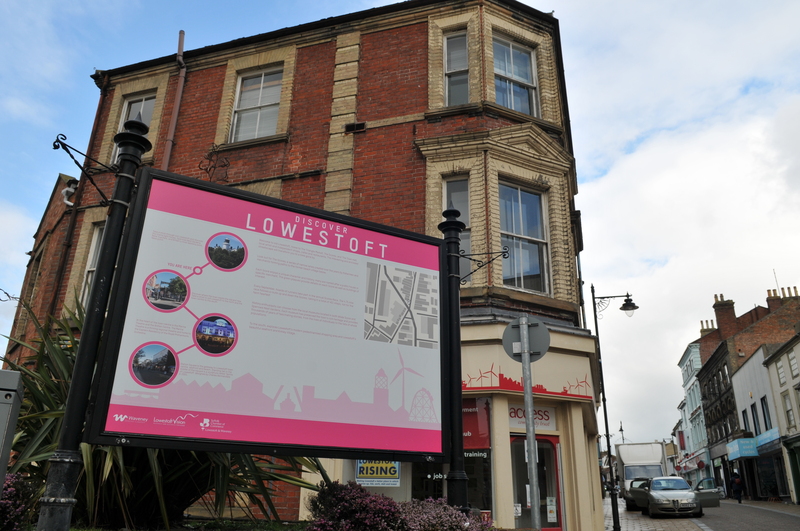 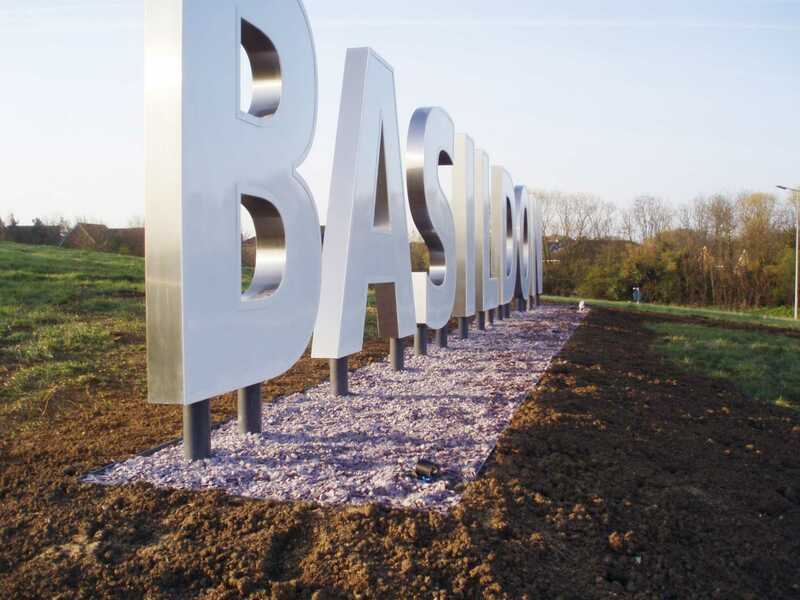 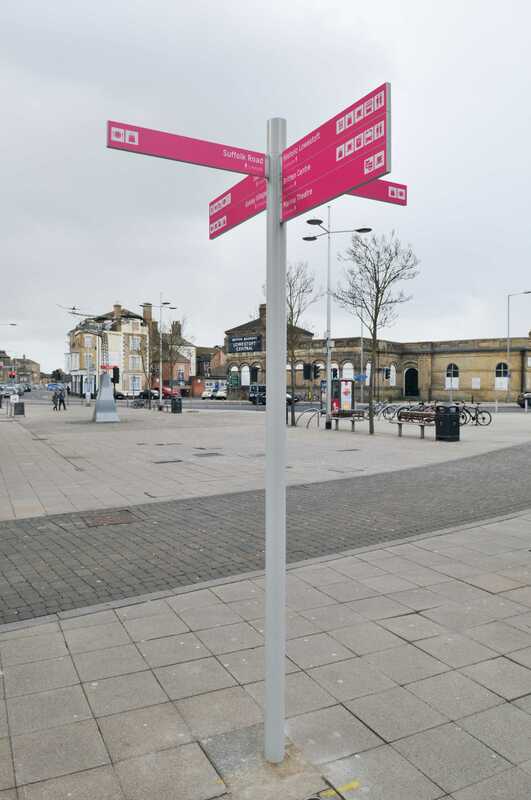 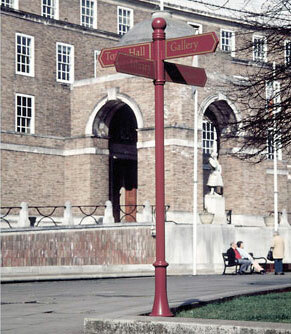 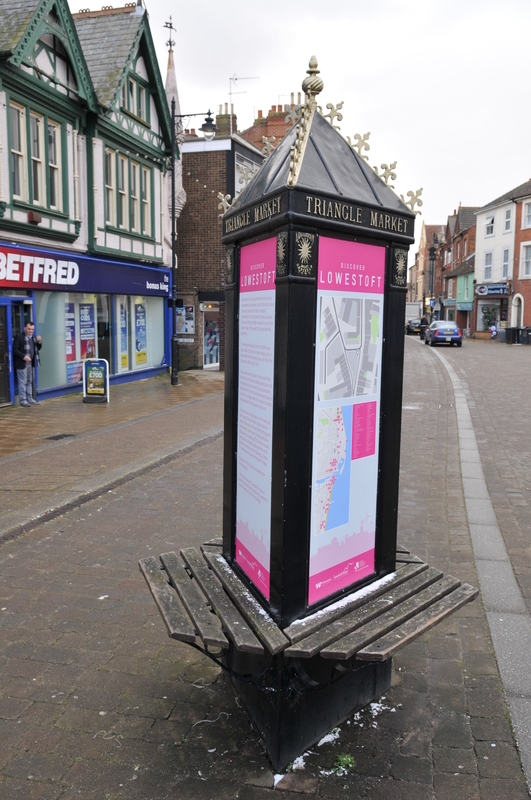 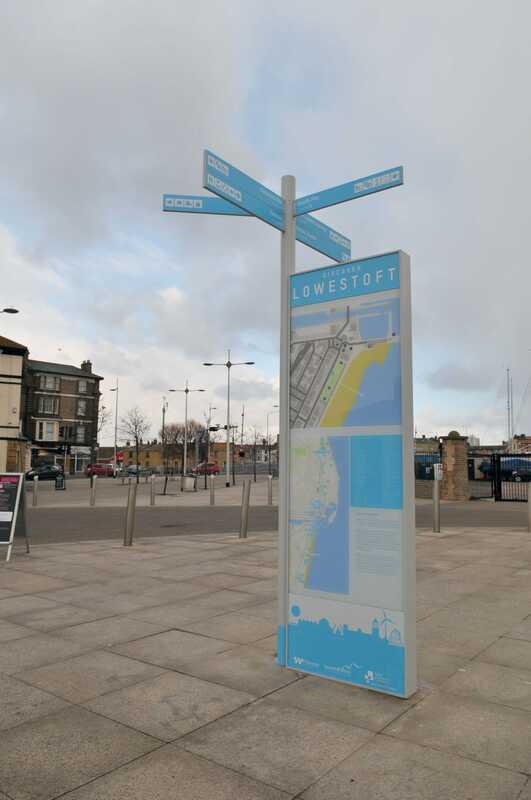 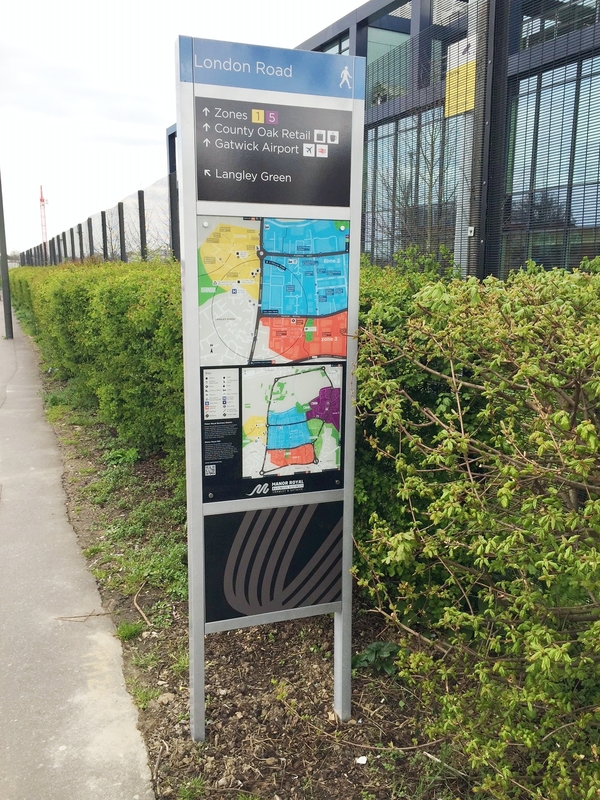 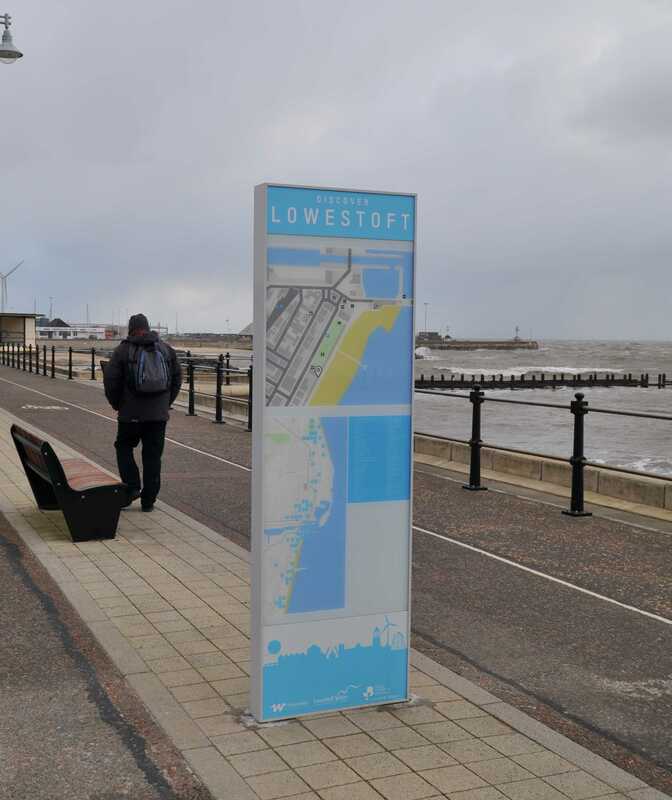 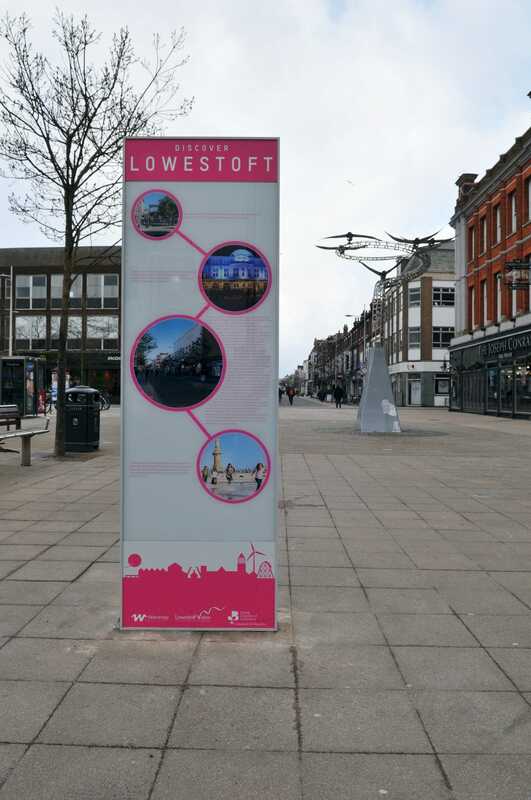 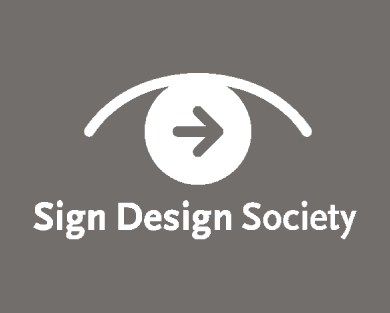 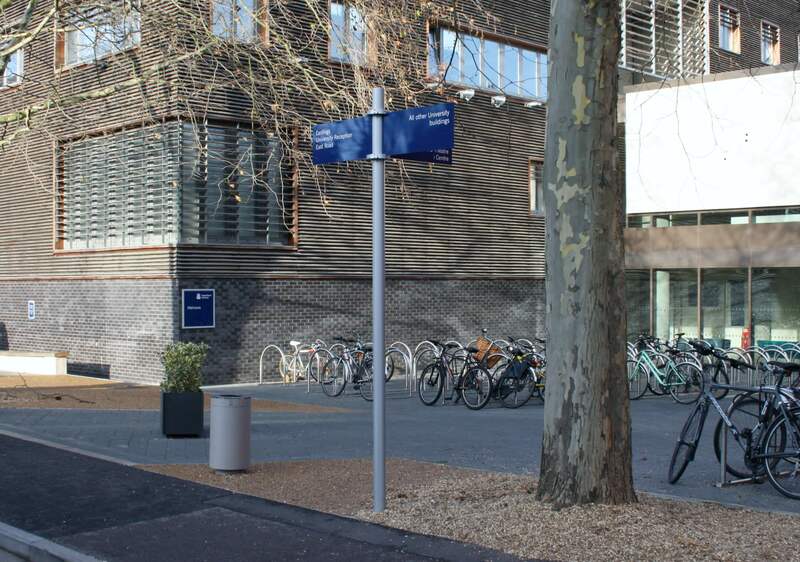 Looking for a supplier to deliver a town centre wayfinding project? 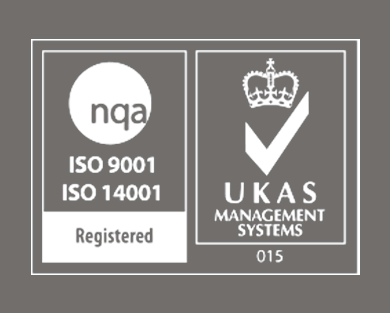 Mödel offers the perfect turnkey solution. 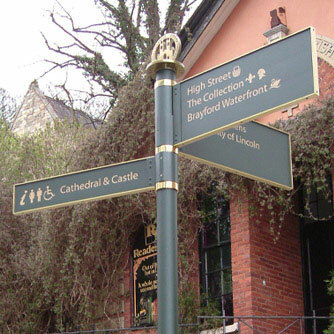 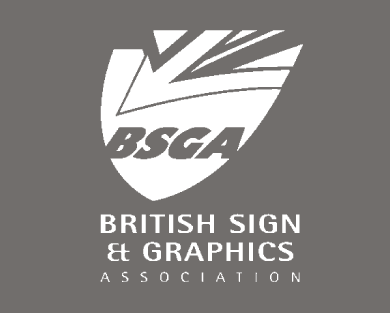 We offer both standard and bespoke products in a wide range of styles and finishes. 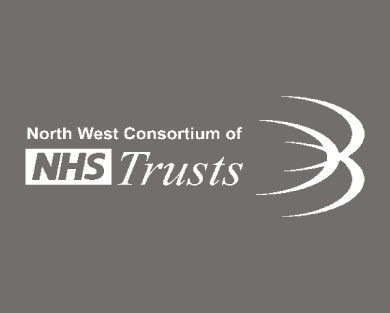 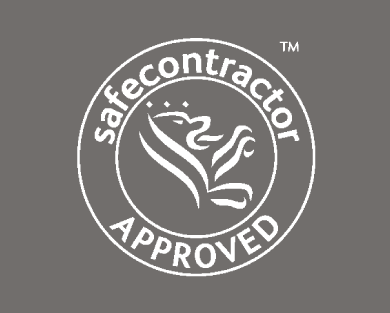 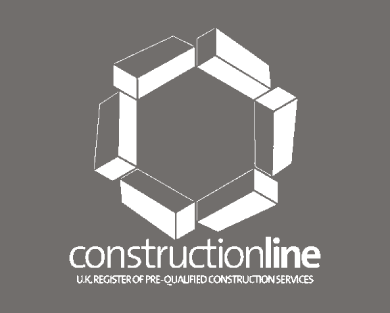 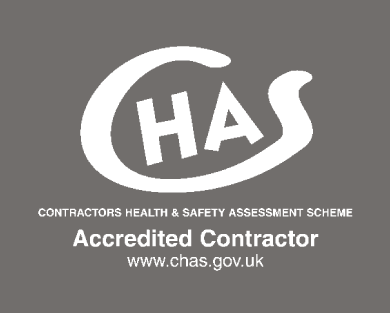 Our installation teams are Streetworks accredited and DBS checked.